Thinking of a gift that not just rekindle your long-distance relationship with your loved ones, but also filled the celebratory atmosphere with its magnificent aura and charm? Well, then, what can be better than flowers! If we think of gifting flowers to our dear ones on special moments of celebrations today, there are multiple options that come to our minds. Thanks to the revolution in the gifting world! 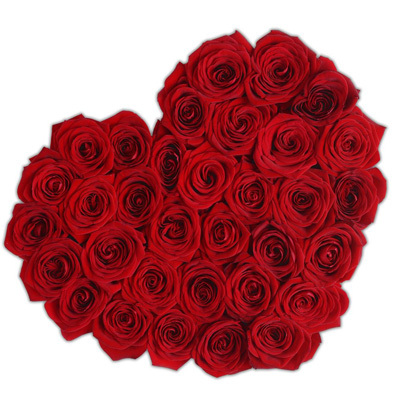 Now, there is a massive range of floral gifts that we can choose to surprise our dear ones in Dubai. Order Online flowers in UAE to ensure reliable services like expedient delivery of fresh floral gifts without stepping out of your homes. Below are 12 fascinating flower gift ideas that will certainly put your gift search process to an end! 1. Flower bouquets: Stacked with vivacious colorful blossoms, the floral bouquets are a universal choice by many of us. Beautifully arranged with an amazing collection of pretty and fragrant flowers, these bunches of flowers are an absolute pleasure to anyone’s eyes. This mesmerizing floral arrangement can be a combination of multiple flowers or may just comprise a single variety of blooms. The packing material used to wrap these incredible flower gifts vary from cellophane paper, colored paper, to jute paper packing. 2. Flower baskets: From lavish tropical bundle to an amazing rose assortment, these flower baskets provide an enormous feel to your gifting. 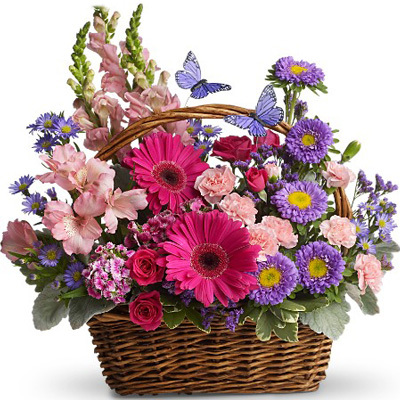 Exceptional arrangement of the alluring flowers, this floral basket is a clear demonstration of the florist’s expertise. Be it about a flower basket just flaunting red roses or flowers with teddies or mixed flowers, they serve as unique flower gift ideas to your loved ones. 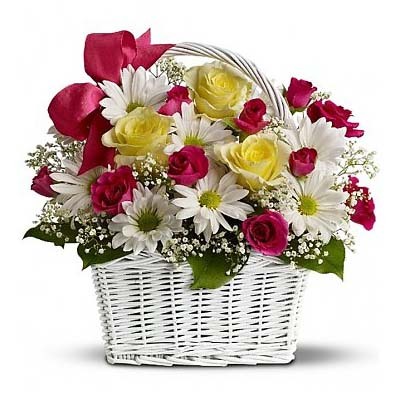 You can have these captivating baskets of flowers ordered from any Flower Shop in Dubai. 3. Heart shape flowers: A perfect floral gift for the wonderful couples on the occasion of Valentine’s Day or their anniversaries, the heart shape flower arrangements is a new trend in town. This romantic gift is perfect gesture to express your hearty feelings to your significant other. 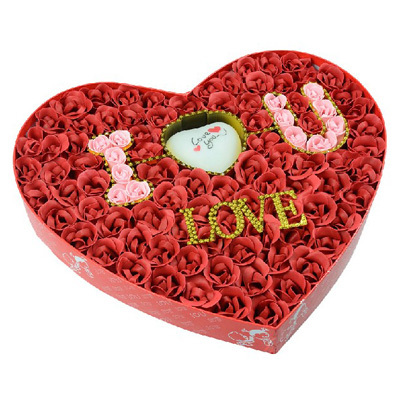 The range within this floral gift idea is quite huge; you can have heart shape floral arrangements along with chocolates, teddies, or cakes. 4. 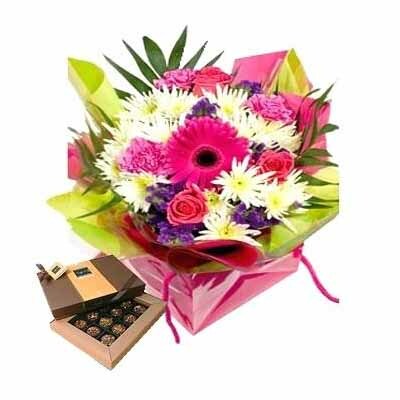 Flowers with assorted chocolates: Though flowers and chocolates makes amazing gifts even when gifted separately, but this floral combo is an absolute delight for the gift receiver. This gift combination provides pleasure to the senses of human body; flower arrangements give comfort to the eyes and their fragrance to the smelling senses, while the chocolates satiates the taste buds. You can either buy this combo from online flower shops in UAE or separately buy each of them from different websites and then pack them together to flabbergast your dear ones. 5. Flowers in a beautiful flower vase: This is an entirely new concept in the floral gifting range. The flowers are delivered at the doorsteps of your loved ones with a beautiful flower glass vase that they can place in their living room to accentuate their home décor. These glass vases come in different shapes and sizes to give people ample choices for these flower gifts. 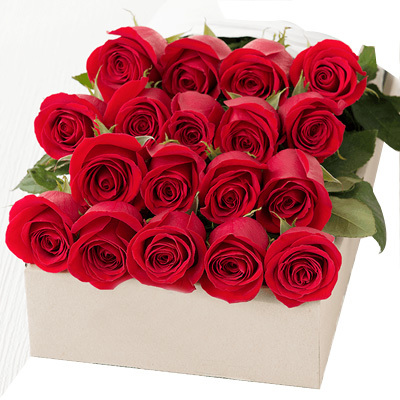 This flower gift is a long-lasting impression of your love and affection for your dear ones residing in Dubai. 6. Floral wreaths: A classic artwork of holiday decor! Wreaths made from original flowers, leaves, and herbs are stunning take away gift for the occasion of Christmas. People usually deck their doors and indoors with beautiful floral wreaths to embellish their homes on great styles. 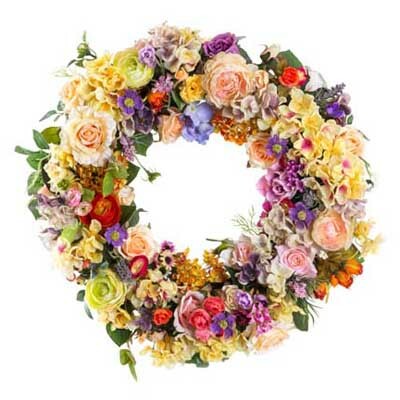 These floral wreaths can also be sent or taken to funeral ceremonies to convey our condolences and sympathy to the family of the lost one. 7. 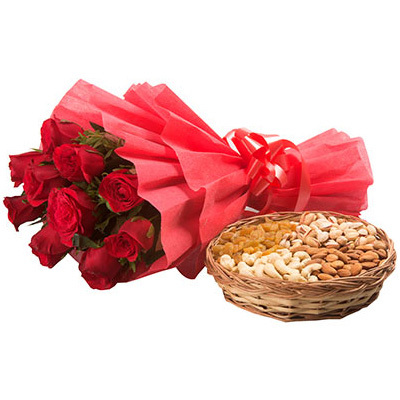 Flowers with dry fruits: A true embodiment of our feelings of love and care for our loved ones, gifts comprising flowers and dry fruits promotes a healthier gifting on special occasions. Flower with their enchanting aura and fragrance, and healthy dry fruits are a perfect dose of health and pleasure for the dear ones in Dubai. 8. 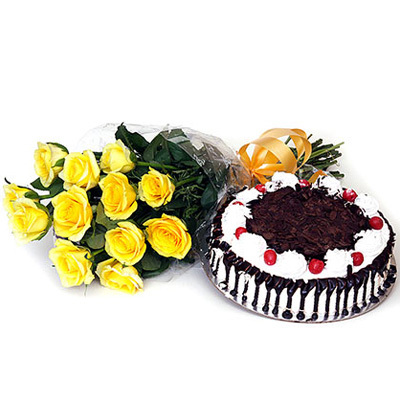 Flowers with delicious cakes: Cakes and flowers are indispensable parts of all celebrations. Mesmerizing flowers accompanied by lip-smacking cakes are incredible gift items to send to Dubai to your dear ones. There is a good variety of this combo available on online gift shops from which you can make your preferred selection. 9. Box of flowers: This is the most voguish and plush floral gift that has taken the florist shops, both online and offline, by storm. These floral boxes are either made with cardboard or woods to impart that enchanting feel and aura to your floral gifting style. The most popular flower boxes to gift your special ones are of roses. 10. Flowers shaped gifts: The online gifting portals have included a fresh variety of floral gifts in their inventories. A unique getaway from the mundane floral gifts, the flower shaped gifts like floral soaps are infused with the essence and aroma of the natural flowers. These gift items are incredibly packed in luxurious gift boxes to give an exceptional appeal to your sense of gifting. 11. A potted flowering plant: Plants are lauded as great gifts and has found a place in the gift catalog of many online flower shops in Dubai. 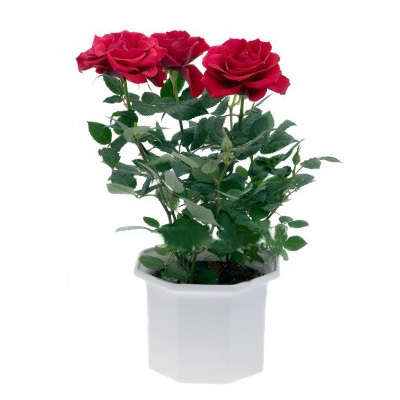 Gifting a living potted flowering plant to your dear ones on special occasions is a beautiful gesture from your end. 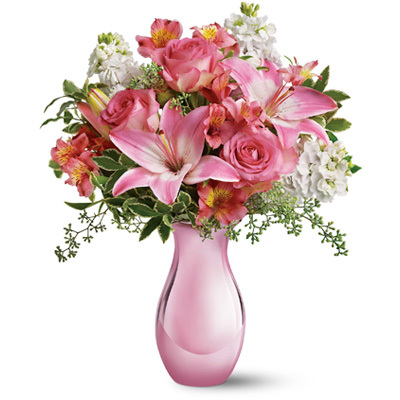 This floral gift epitomizes your deep, pure, and everlasting relationship with them. 12. 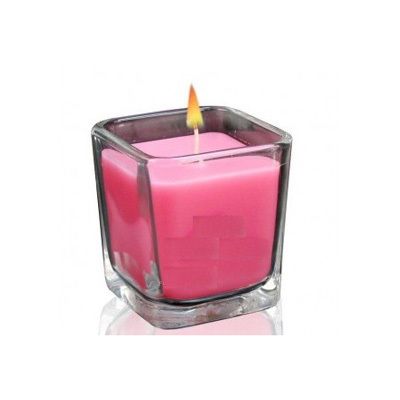 Aromatic candles: Imbued with the captivating aroma of the natural flowers, these scented candles are admired as appealing and rejuvenating gifts. The delicious fragrance of these flambes enraptures the atmosphere of our houses making them more ‘homely’. What an excellent spa therapy at home! Right? Order Online flowers in UAE through flowerdeliveryuae.ae to get these stupefying floral gifts delivered at the doorsteps of you or your loved ones on time. These high-quality gifts will surely not let you disappointed!